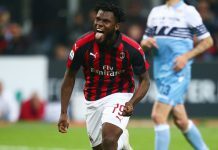 With the summer transfer saga finally over and fan emotions all over the place, I have reasons why I am happy and content with the Milan summer transfers. Article by Okey Ihenacho. I would assume the most dominant feelings of Milanisti everywhere, (I will say about 90%), is of disappointment and anger, about 9.9% are indifferent, then about 0.1% (me) is happy about it. 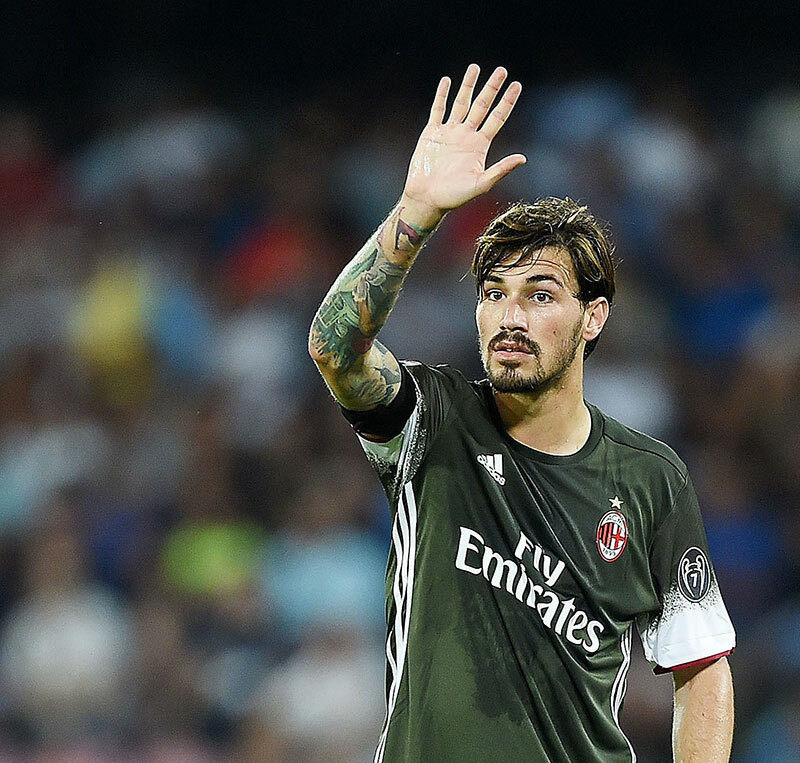 It was reported this summer by La Gazzetta dello Sport that Milan youngsters Donnarumma, Romagnoli, De Sciglio, Niang, and Suso were worth a total of €155m. With the transfer window over and all these players remaining at Milan is not only surprising, but also reassuring. It shows that there is belief in youth, that these players will serve as the core for Milan going forward. 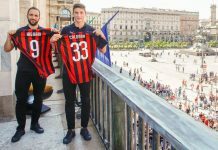 They are a young core, they are an Italian core, and it shows a change in the mentality of Milan towards its young talent. 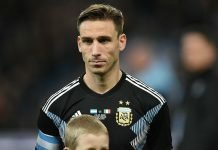 We all can remember Aubameyang, Darmian, Cristante and Saponara to name a few – how Milan neglected developing them and instead sold them. 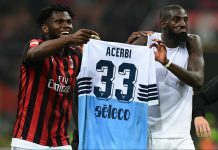 The no-sell tag placed on these players during this transfer window demonstrates Milan’s shift in perspective, meaning a change in the leadership vision which leads to my next point. To some this may sound like blasphemy, but it’s not. It’s a fact that many Milanisti today who witnessed the recent successes of the club have Berlusconi to thank. Silvio took a club in the dumps and took it to the highest pinnacle of European and World club football, but as was said in “Batman: The Dark Night”: ‘you either die a hero or you live long enough to see yourself become the villain…’. Silvio is not going out a hero; we will fondly remember the good time but bitterness always has remarkable strength. 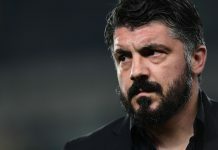 His failures in the management of Milan in the last five seasons have almost overshadowed what he accomplished with the club. 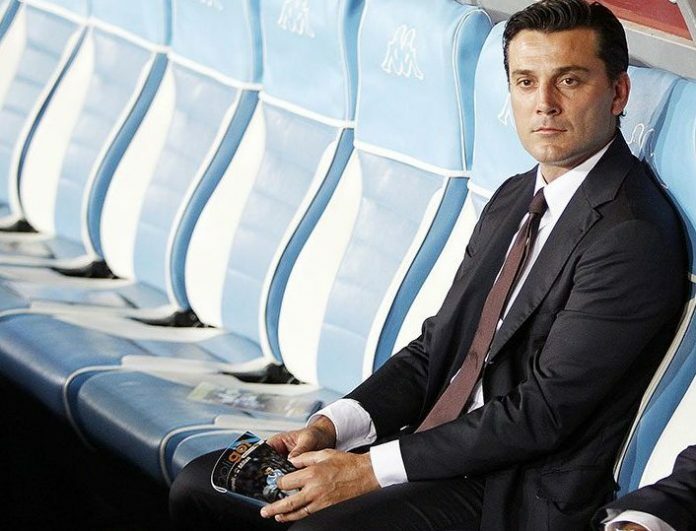 Even when failure was very obvious, he kept trying emergency measures that were ineffective like buying Matri for €12 million, paying €20 million for Bertolacci, and I am sure there are a dozen more you great Milan fans can name. 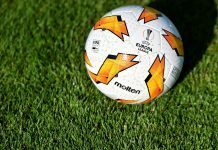 As one of the ‘big clubs’ in Europe, Milan missed the transformation rivals such as Real Madrid, Barcelona, and dare I say it, EPL teams, went through. Those clubs transitioned into more of a business while Milan stagnated. Milan deceived itself and patched through until it all came tumbling down, and down hard Milan went. Think of this: low level clubs in the EPL can outbid Milan in any transaction today! Also the lack of being grounded in reality was toxic. Look at the fiasco before the deadline: Fabregas! Jovetic! This is classic Berlusconi/Galliani tactic. This was similar to the end of every season the past three years, Milan is bringing back Ibrahimović. This is a sign that management is attempting misdirection and relying on miracles to solve its issues. 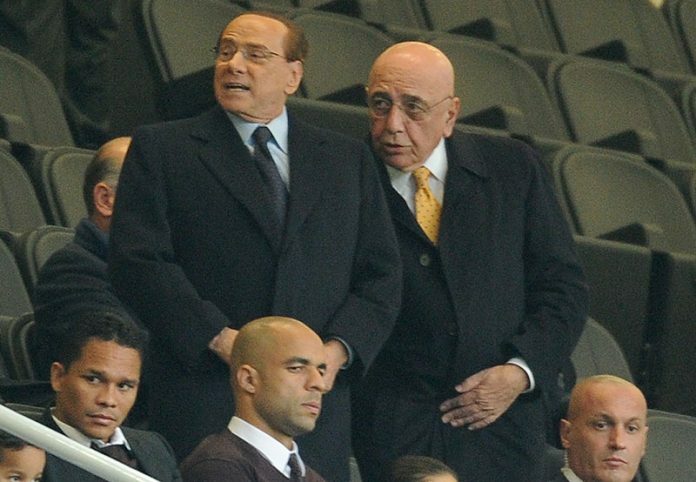 I strongly believe that if Berlusconi was still entirely in charge, most of the youngsters mentioned above would have been sold and he would have brought back the likes of Mexes and resigned maybe Robinho and hailed them as Champions, back to square one. 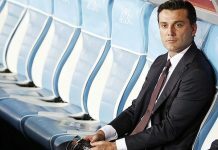 It is evident the voice of Montella is resounding and is being listened to. 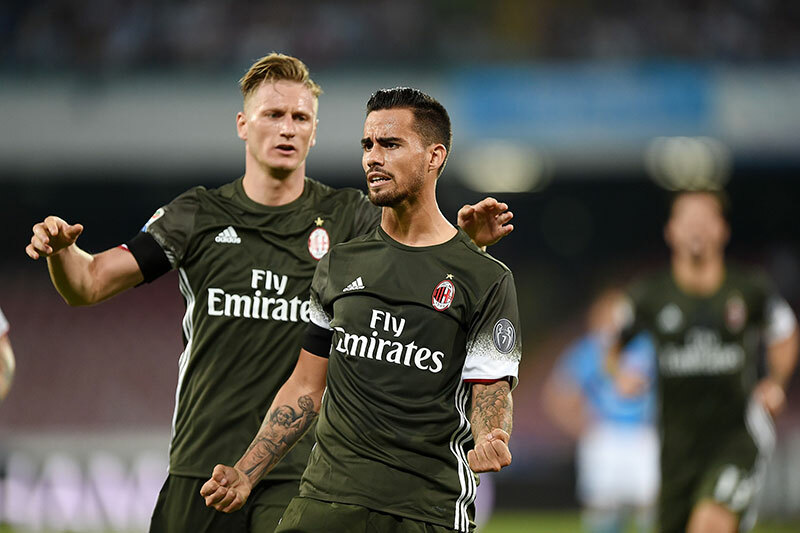 From making the case for Niang and Suso once he arrived, to speaking positively of Bacca, to the call to Mati Fernandez, it shows Milan is finally letting the coach do his job. This summer Mihajlovic even talked about the meddling of Berlusconi, insinuating he wanted to take over as coach. The presence of ownership in any locker room should be sparse but it seemed like a daily occurrence in Milan. All this served was for dysfunction. And it has been evident in Milan with the carousel of coaches we have gone through in recent memory; if you disagree with Don Silvio, you are gone. 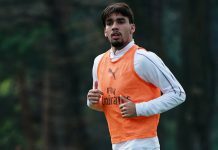 Not selling these players is glaring evidence management is listening to Montella and this is a change… for the better. Yes, it is a good thing. 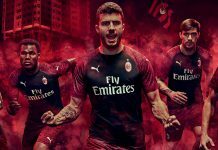 Milan is on a rebuild, and I believe now is not a time for a superstar. 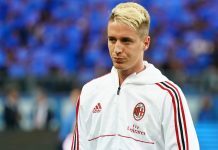 The next superstar of Milan is currently on the roster, but he need further development. The acquisitions of Sosa and Mati Fernandez will bring much needed development and leadership to those younger players on the team. Montolivo, the captain, is obviously not doing that. 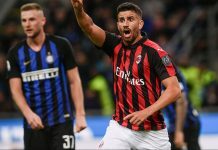 There is no overpaid player from this summer transfer (as was with Bertolacci last season) so there is no pressure to try and be the lone savior or play to justify one’s paycheck. The time for a superstar from the outside will come, the time for some of the young players we have to be paid well will come, the time for the team to compete in spending with rivals will come, but not at this time. 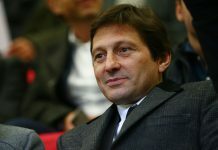 We have a group of players, who with the right leadership, can establish a new identity for Milan. That is what Milan needs right now. I know some would have loved to see a €25+ million player to say, “hey look at our shiny toy” just like Juventus did this off season, but it is good for the psyche of the team that did not happen. This is the time for collective growth, through grit, pain, and suffering; experiencing victories and losses together. I believe the superstar effect will negatively impact this team, just as the Balotelli experiment. Superstars thrive in super teams, not in ones in the current state of Milan. These four points serve as the reason we should all be content with the summer transfer window. Let’s see how we play in the next 12 games, reassess our team, and figure out what we need from the winter transfer. It’s a marathon race, and if we run it well, we will be where we desire to be. Your second point makes your article stupid and Daft. 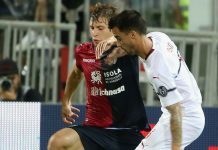 Berlusconi drops the money for market it is not is duty to hustle players. Matri is totally on galiani and not Berlusconi. 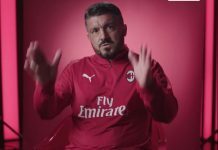 Comment: it’s been a great summer transfer and also thank the incoming Chinese board to help solve my Milan problem but all cuddles to Berlo and galin for the work they have done through out the years when my Milan have a European cup, they have done a great job. So it’s OK for your name to be Okey? !